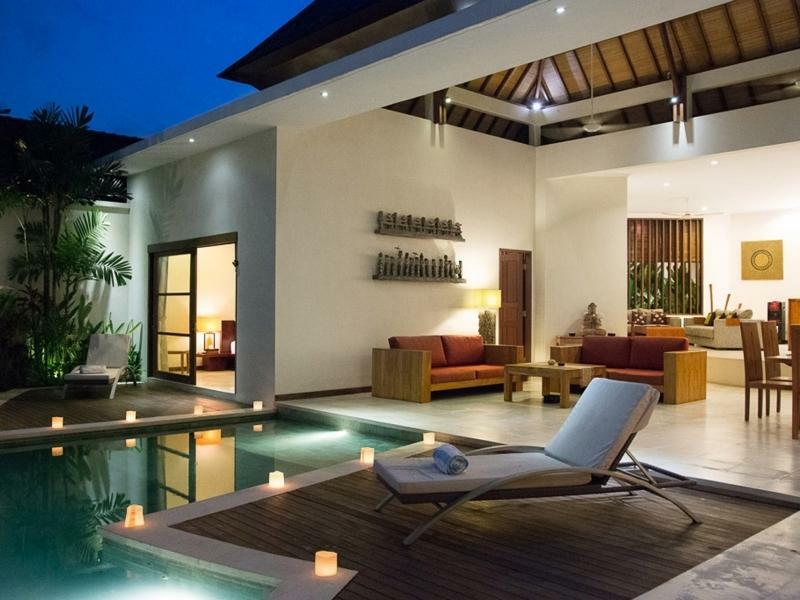 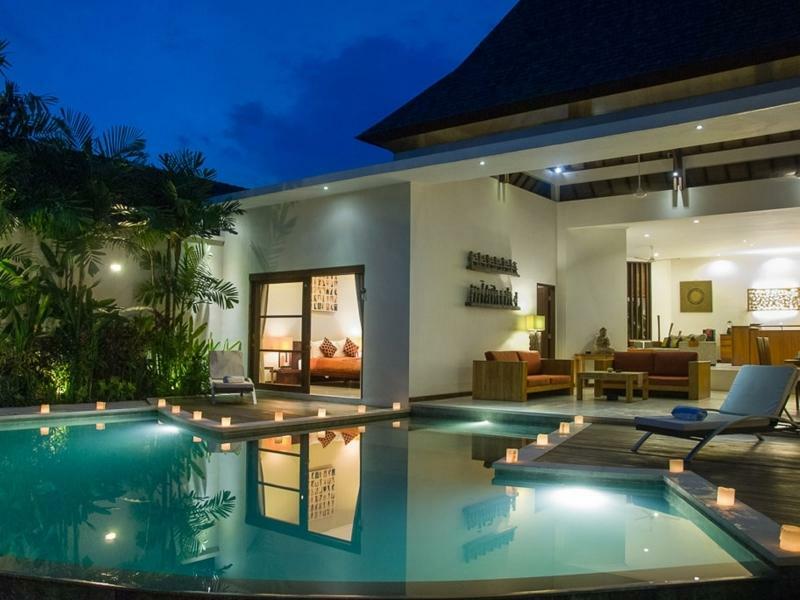 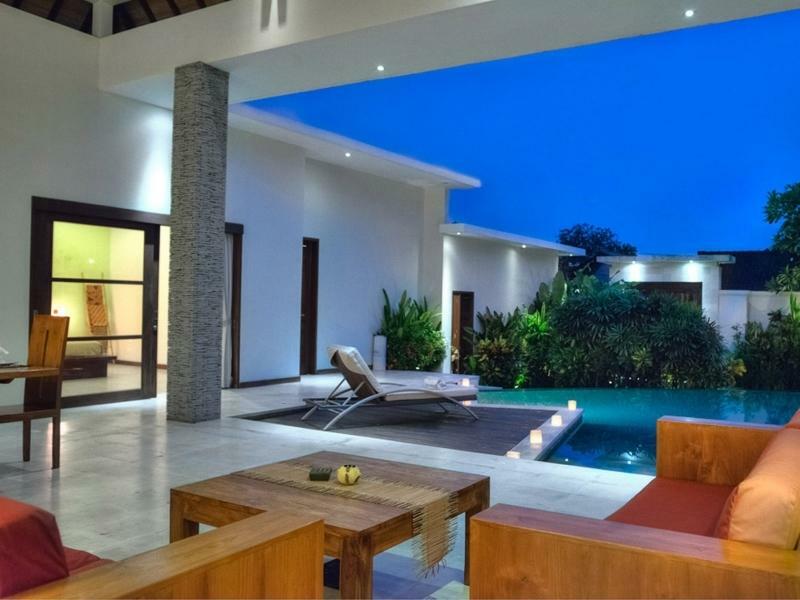 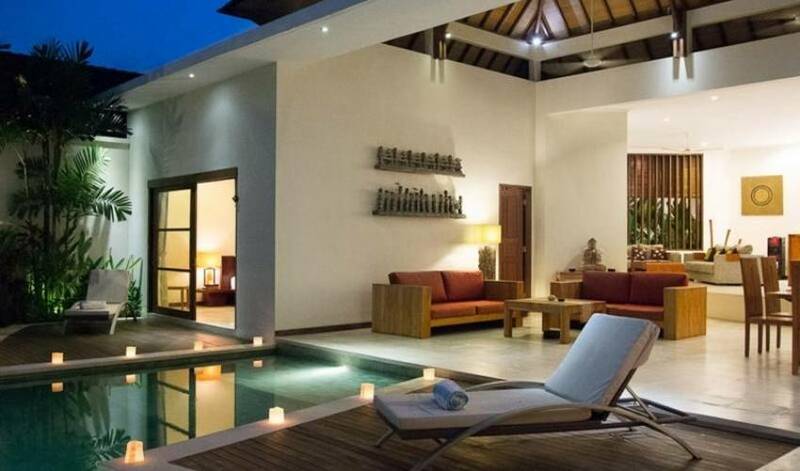 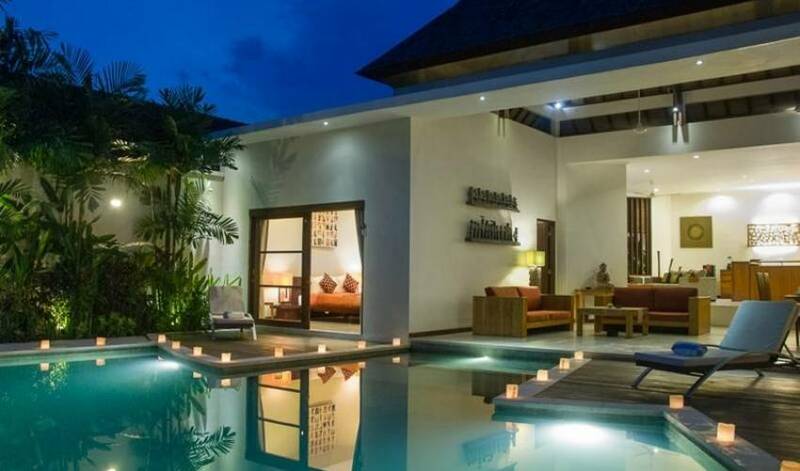 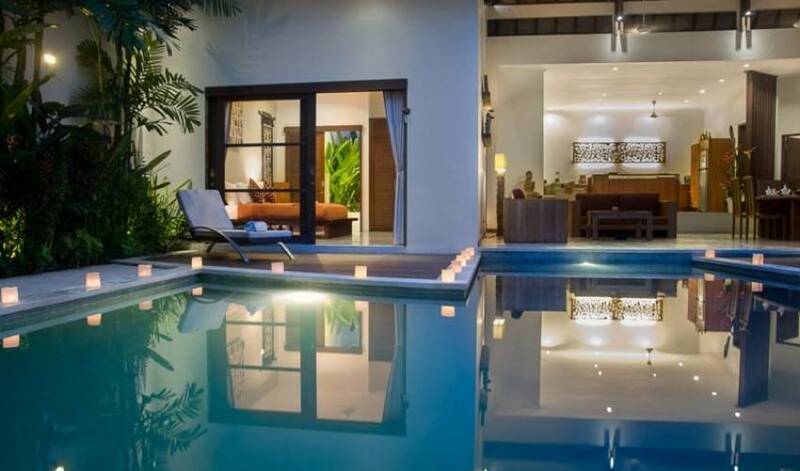 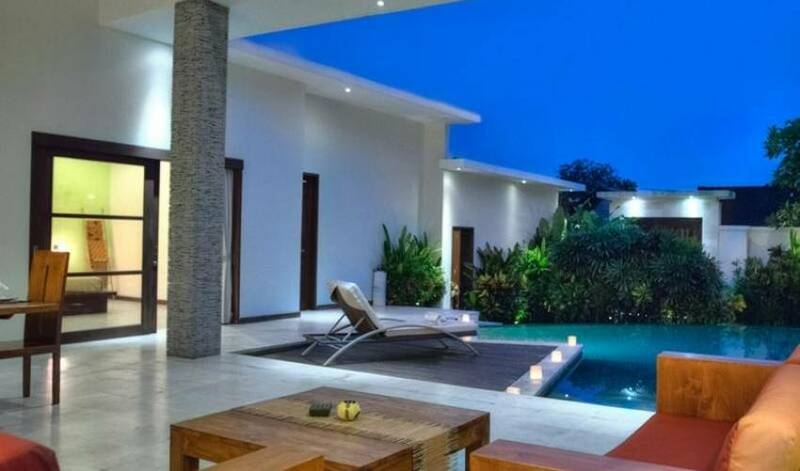 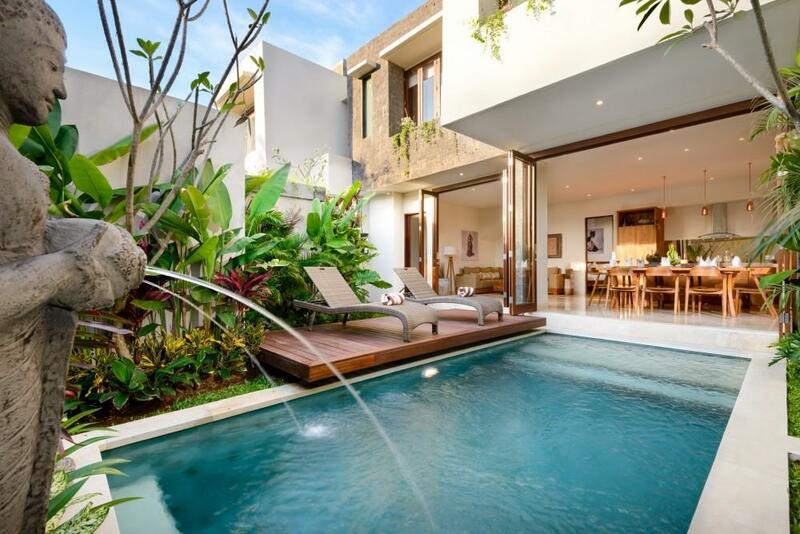 Villa 3647 is superbly located in Legian area which is one of Bali's most popular tourist locations with a fantastic offering quality restaurants, cafes, bars, spas, local market shopping as well as an ever increasing number of fashionable boutiques. 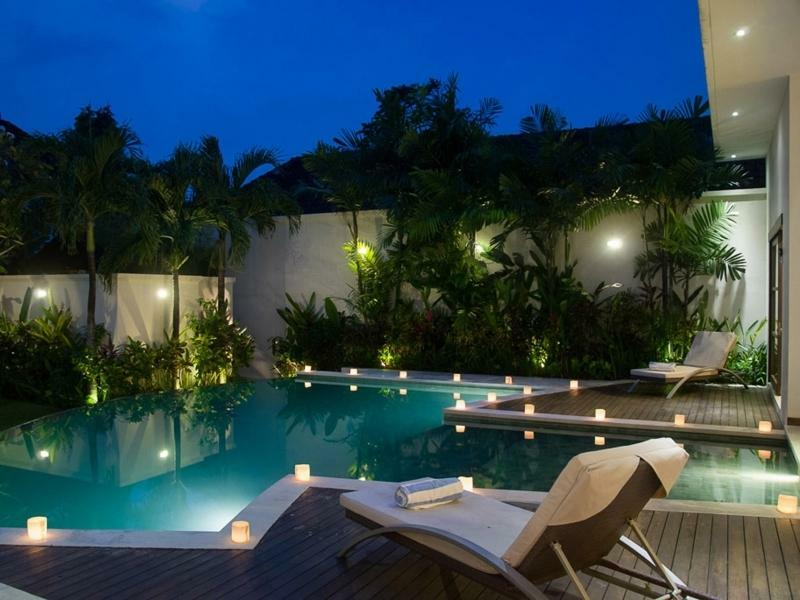 The atmosphere in Legian is nice and laid-back, making it perfect for families. 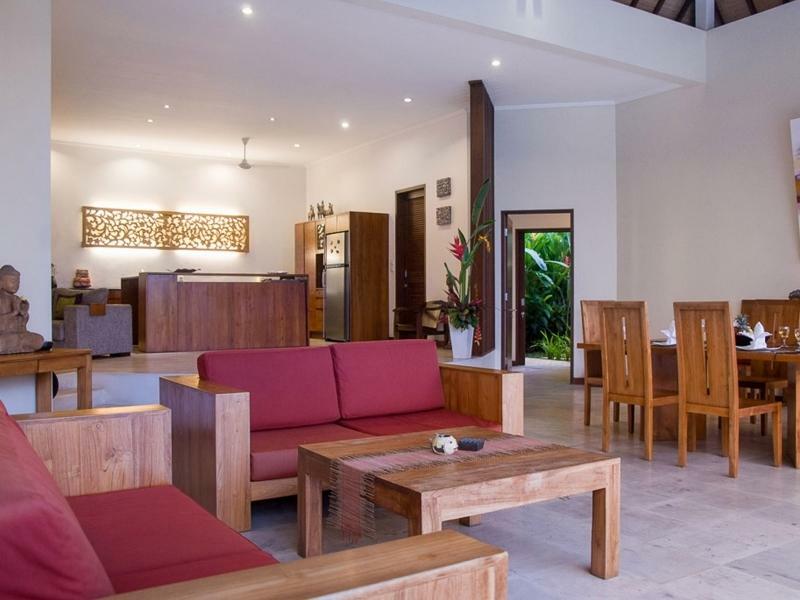 Double Six beach is located less than 1km from the villa, and offers excellent surfing, loads of fantastic beach bars/restaurants, and is world famous location for watching the amazing Bali sunsets. 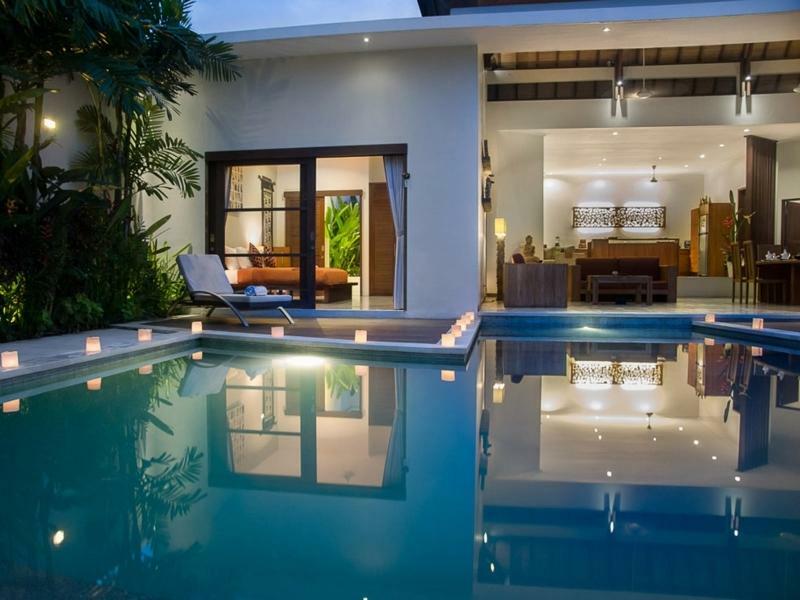 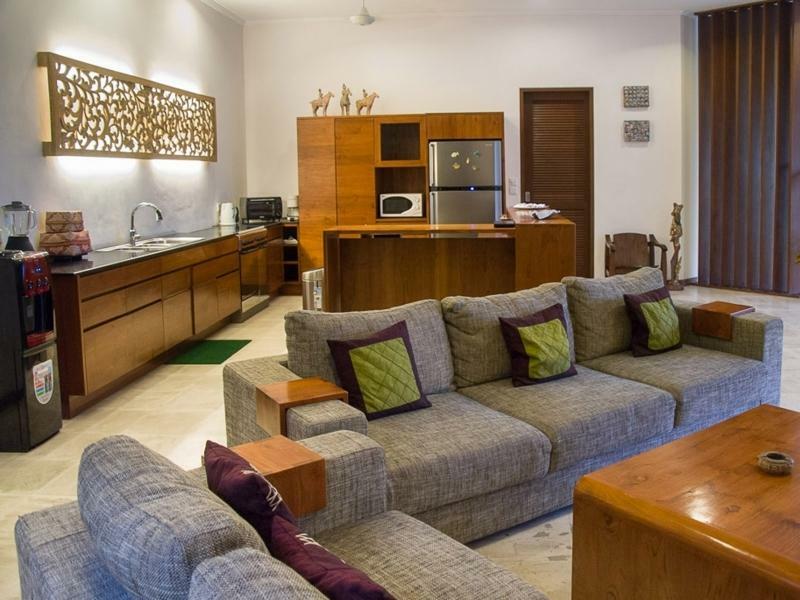 Villa 3647 offers loads of space, the infinity edge pool really compliments the villa, and features a large pool entry area which is shallow enough for small children to stand, and the lush tropical gardens give a lovely feel to the villa. 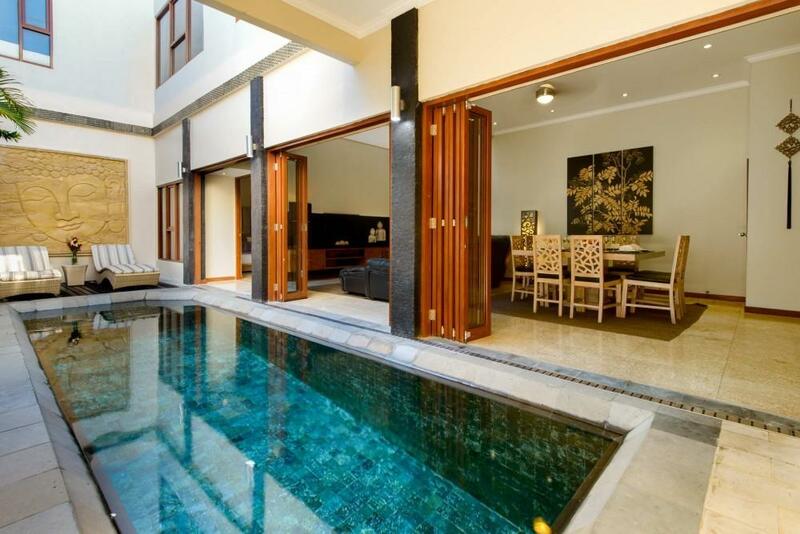 Master Bedroom 1: King size bed, en-suite bathroom, air-conditioning and safe. 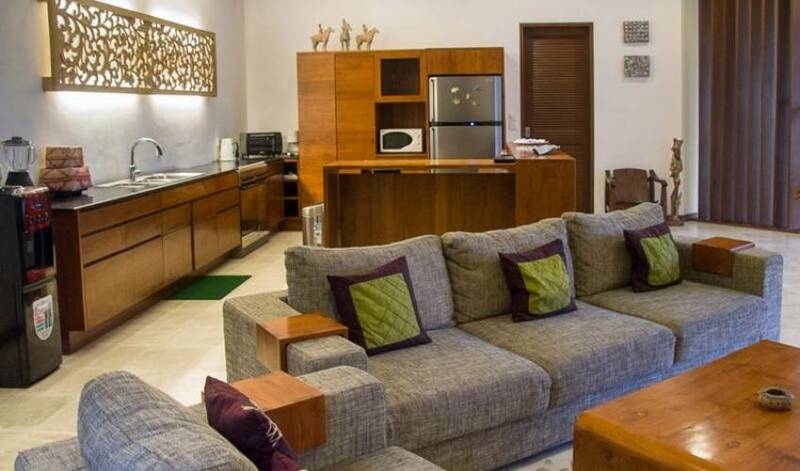 Bedroom 2: King size bed, en-suite bathroom, air-conditioning and safe. 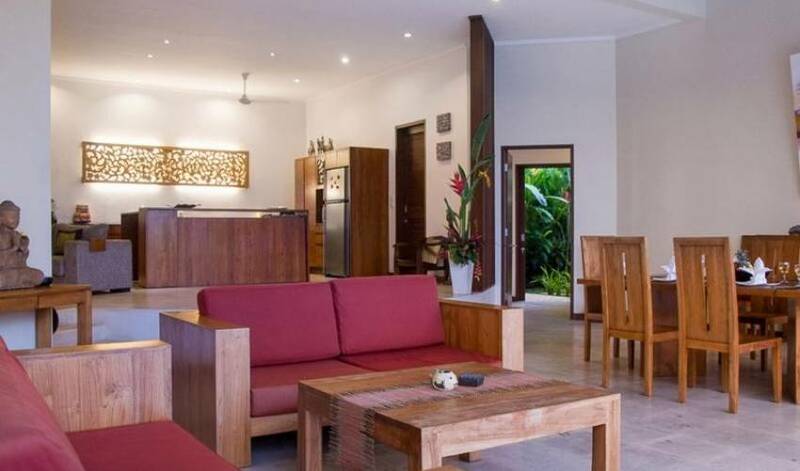 Bedroom 3: King size bed, en-suite bathroom, air-conditioning and safe.